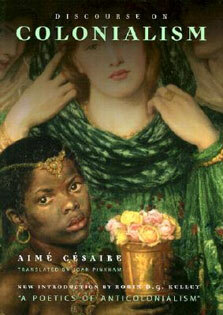 comprehensive review of this subject that is accessible to students especially post-graduates. Every-day we learn something new through our clinical exposure in this field. 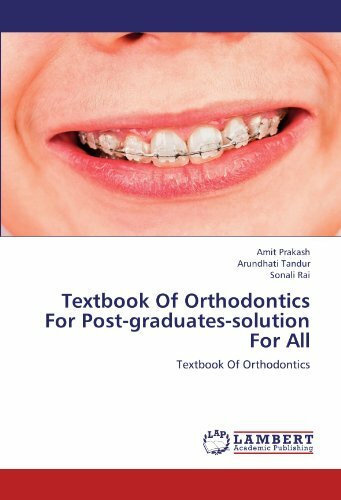 With time and experience orthodontists learn many technique adjuncts that work for them and which facilitate the clinical treatment of their patients. A number of these adjuncts are published in different journals. In this book I tried to collate some of these clinical tips. Our goal has been to put information into a perspective that facilitates clinical use in a rational way. 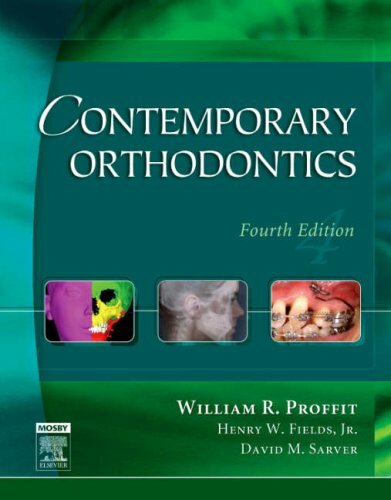 In each chapter, basic background information that every orthodontist need is covered in detail. In addition, the book is supplemented with extensive content that will help the post-graduates throughout the course and also in the examination. I hope that this component of the book will be of value to the graduate and postgraduate student.